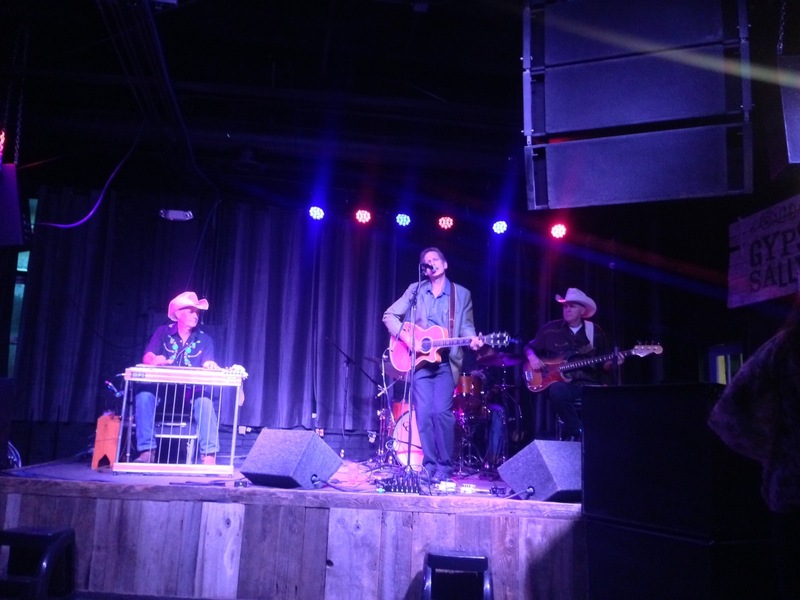 Last night Georgetown’s newest music venue debuted. 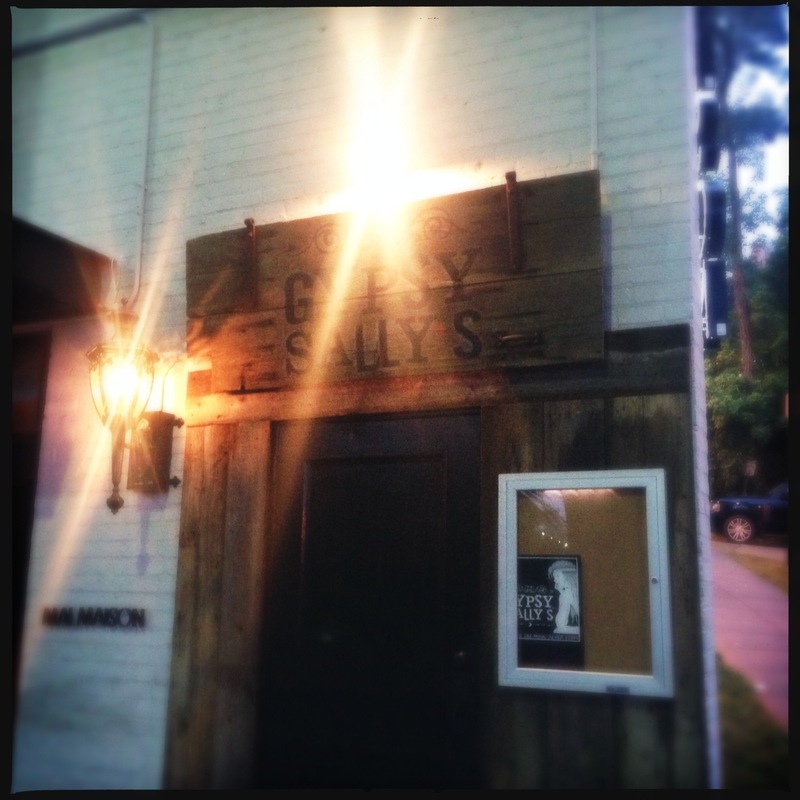 Gypsy Sally’s is the labor of love of husband and wife David and Karen Ensor. And it is fantastic. Arriving to a rustic wooden door next to the far-from-rustic Malmaison, concertgoers head up two flights of steps and arrive at a surprisingly large and open music hall. 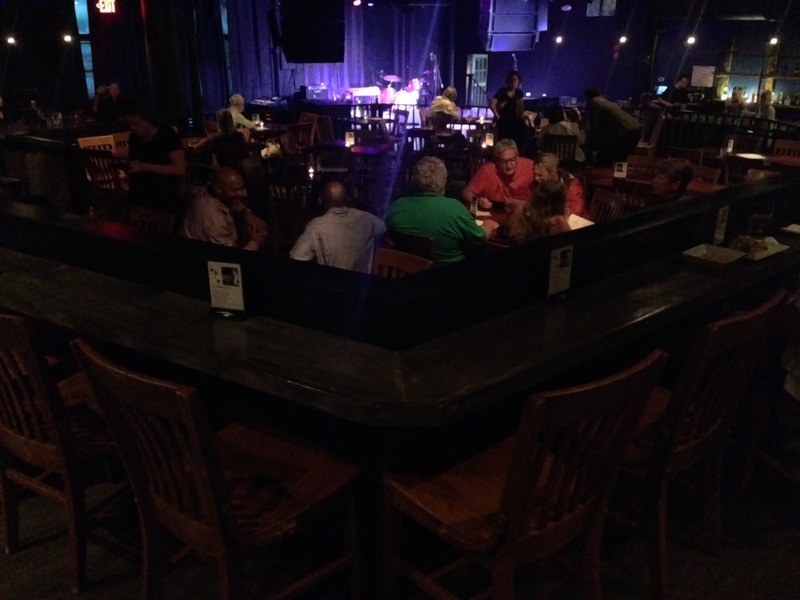 The space has two bars, a couple dozen tables, a couple more dozen stools, and a dance floor. 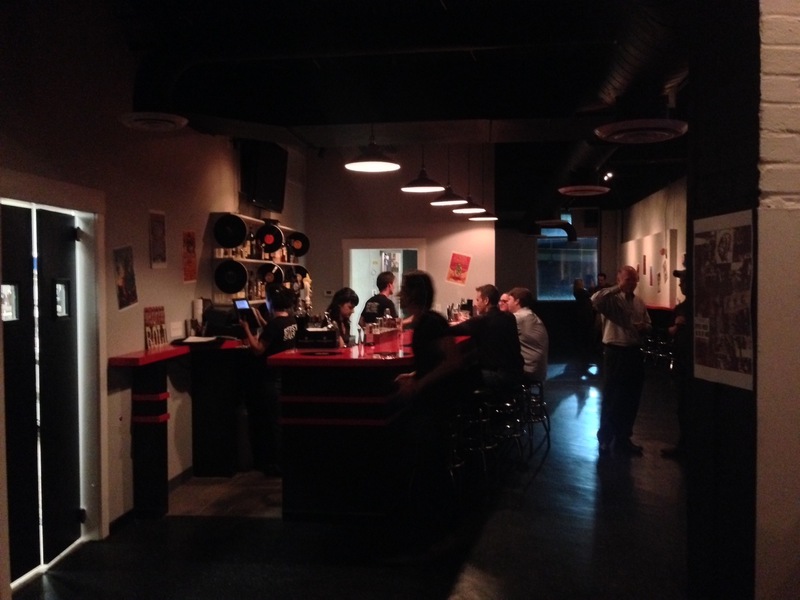 As if that were not impressive enough, there’s a whole separate back-room bar called the Vinyl Lounge, where only vinyl records will provide the tunes. The first artist to play here was supposed to be Jim Lauderdale, but he was delayed due to the thunderstorm. Instead, what will hopefully be many years of great music was kicked off with Barlight, a honky-tonk take on nursery rhymes, performed by Gypsy Sally’s ersatz house band (the lead singer, whose name escaped GM, is the booking agent for the venue). After a lively set, the band paused as David and Karen took to the stage to welcome the crowd. Then David took his guitar and delivered a spiritual invocation by performing Tecumseh Valley by Townes Van Zandt. 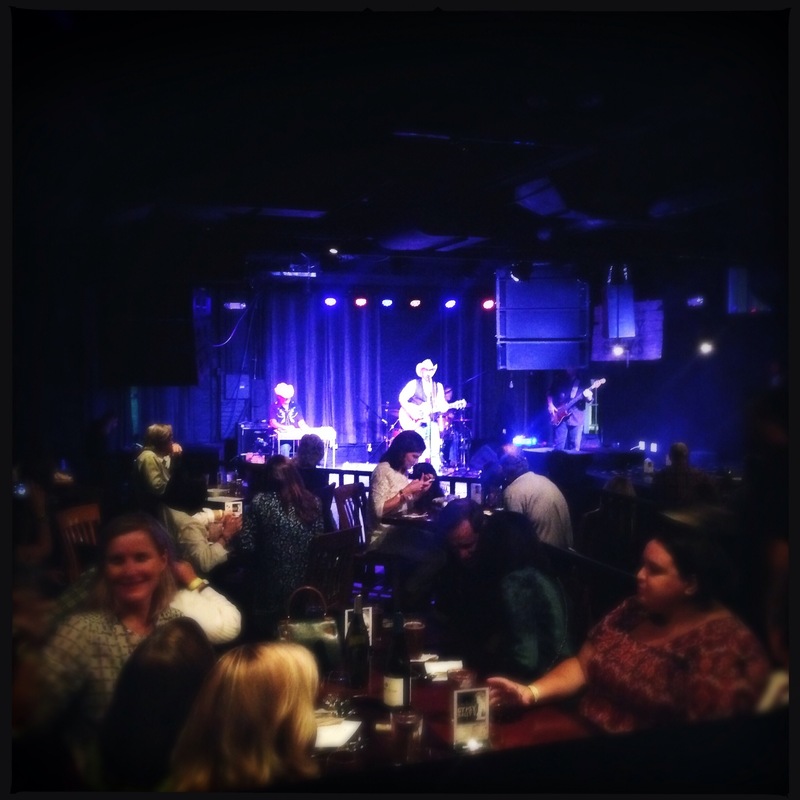 The slow song tells the tale of a women who tends the bar at Gypsy Sally’s. Then finally Lauderdale arrive on the stage and began his set. Unfortunately GM could only stay for a few songs. But he looks forward to returning.